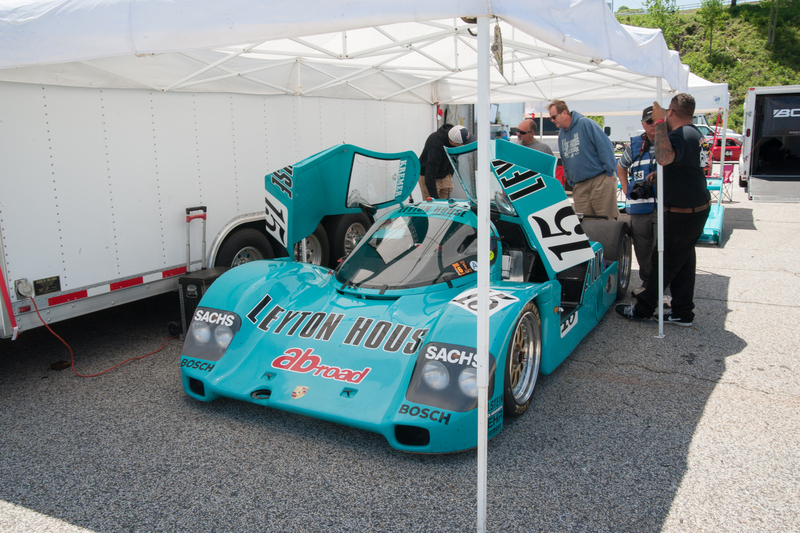 Since 1977, the Mitty at Road Atlanta has been a venue for people to take their classic race cars out of retirement, if only for a weekend. 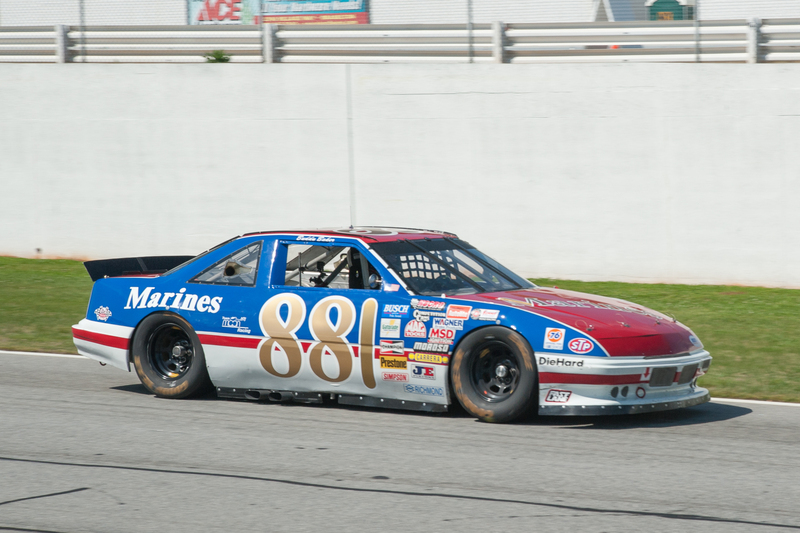 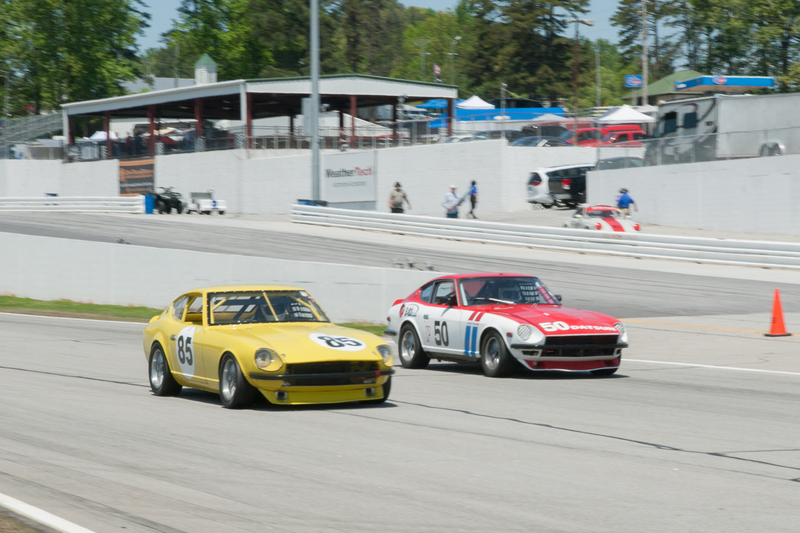 With the 41st annual event having kicked off on April 27 it is the longest running vintage race in the United States. 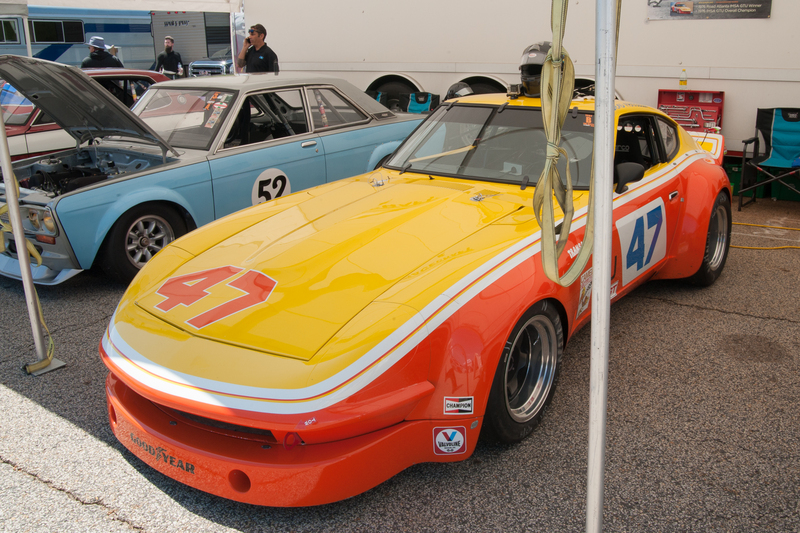 Nissan was the featured marque this year, so the infield and paddock were swarmed with all manner of Datsun coupes, Skylines, and Fairladies Z. 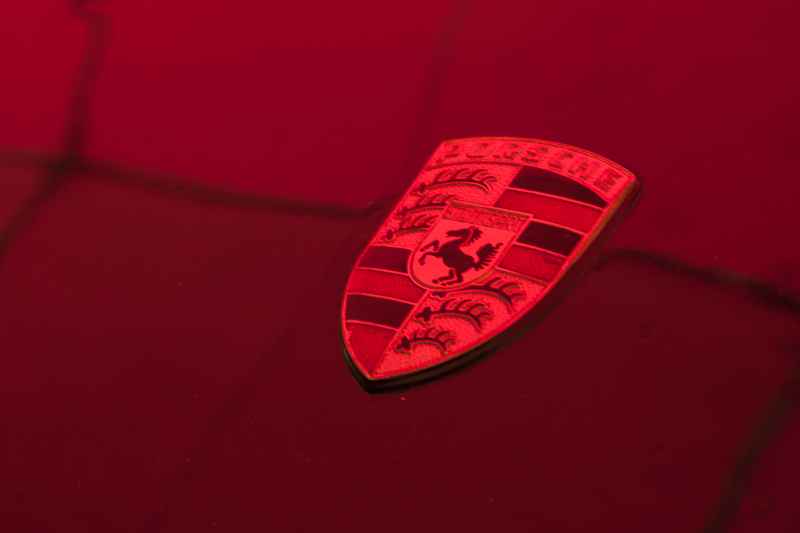 There were also a wide variety of classic Porches at the event ranging from the 356 to the 944 and just about every iteration the 911 had. 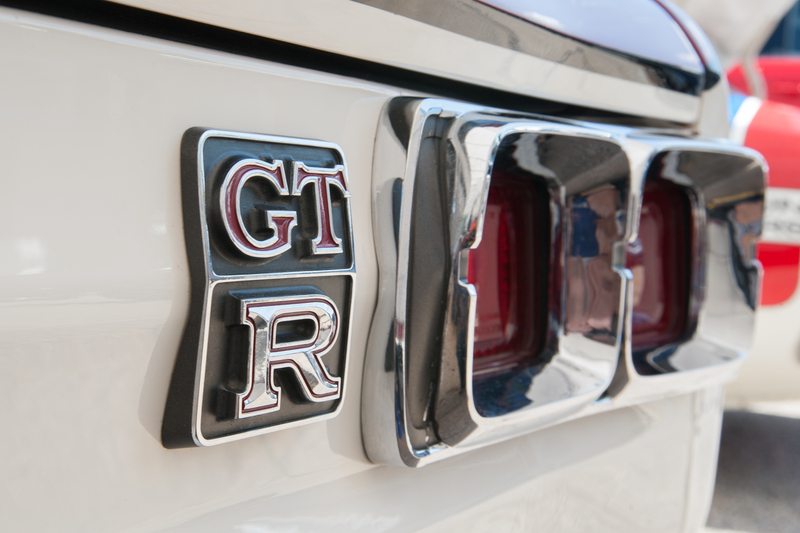 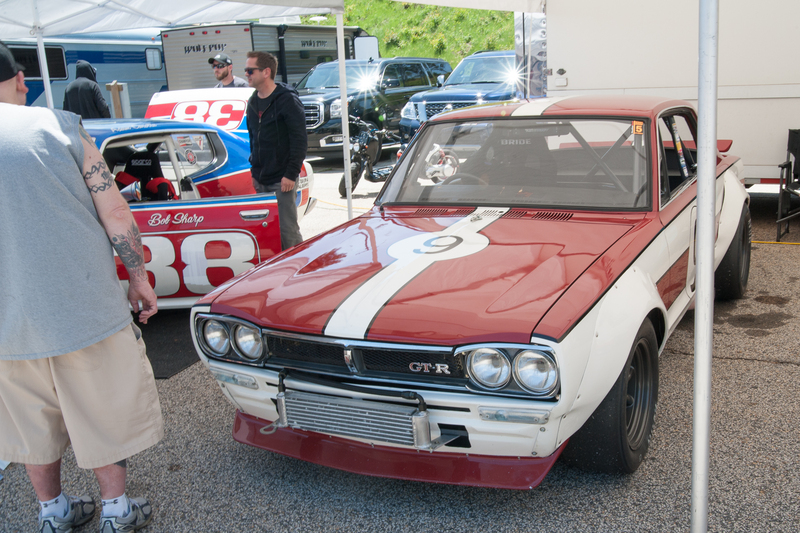 The standouts in the pack of Nissans were a beautiful C10 Skyline “Hakosuka” GT-R, and comedian Adam Carolla’s Datsun 610. 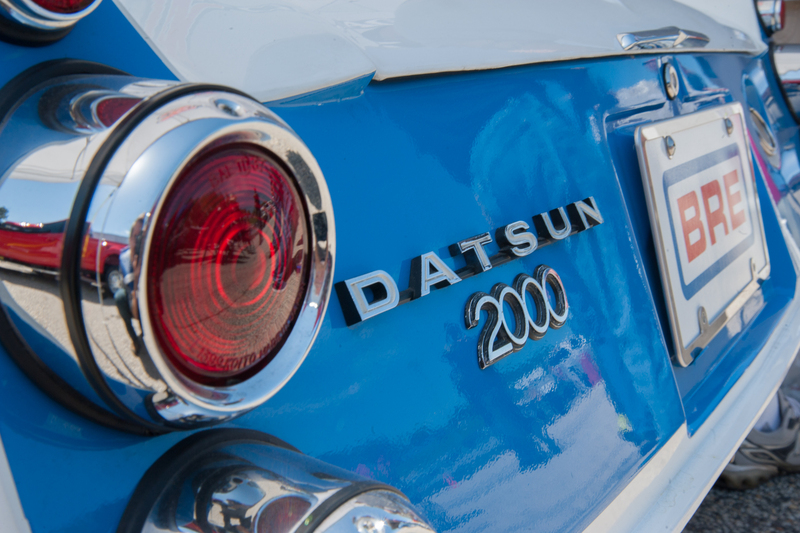 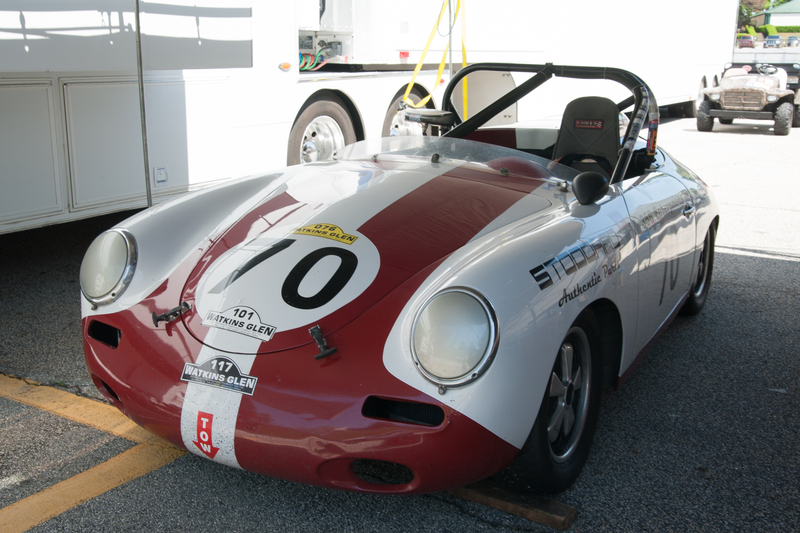 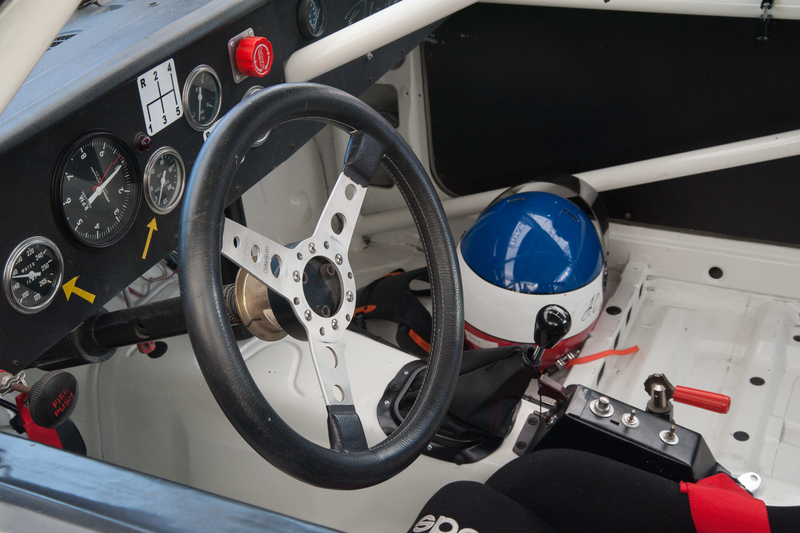 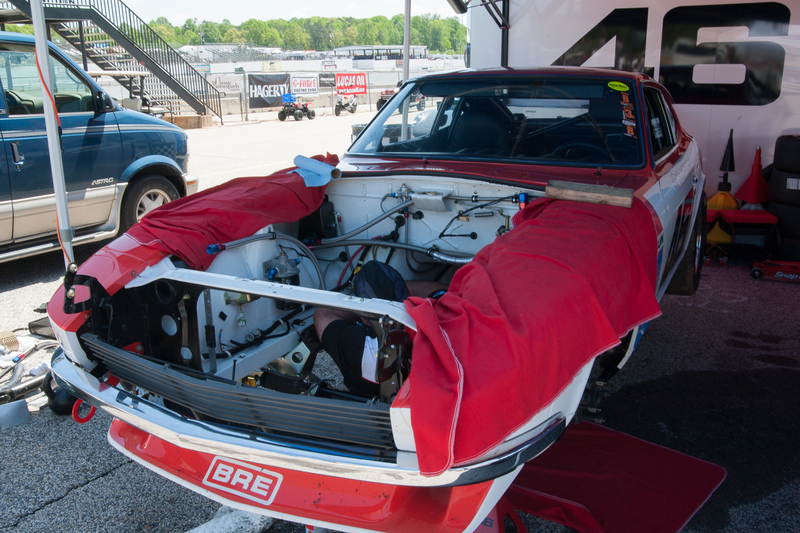 This 610 was formerly owned by Bob Sharp Racing, one of Datsun’s top teams back in the day. 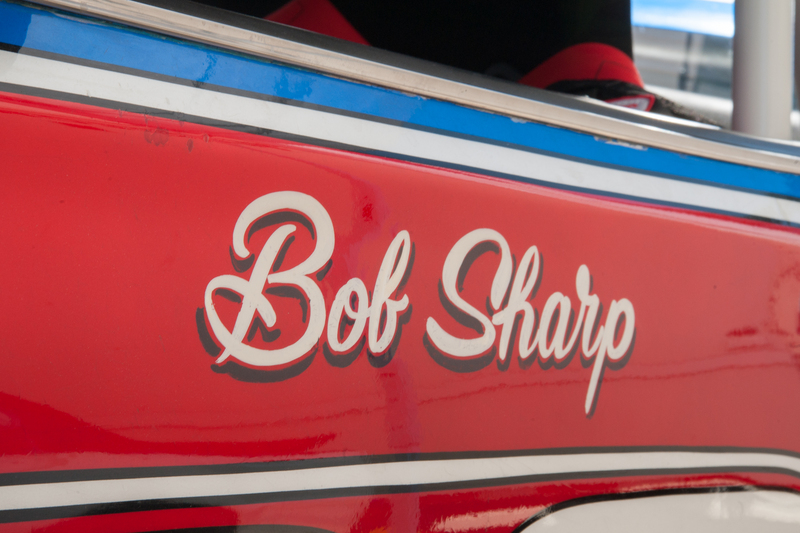 Actor Paul Newman drove for Bob Sharp throughout the 1970s, a fact that I’m sure Carolla would be eager to tell you. 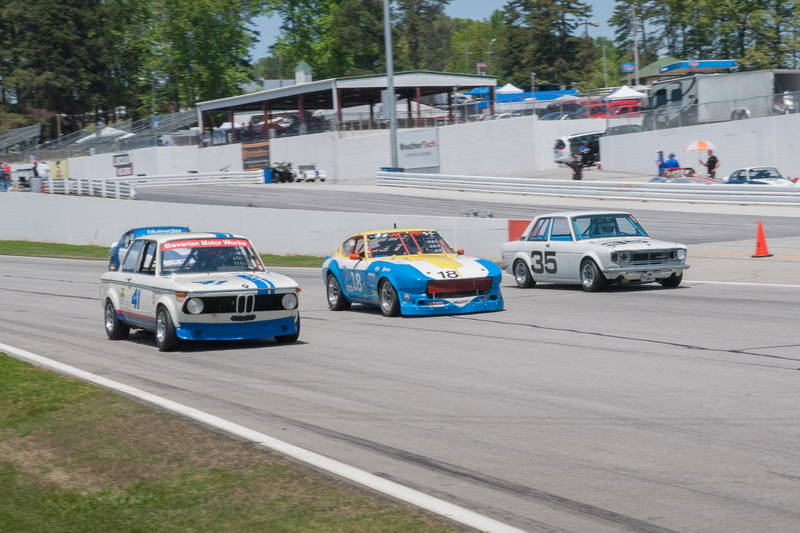 Also grouped in with the Nissans was a BMW 2002 racer acting like it belonged. 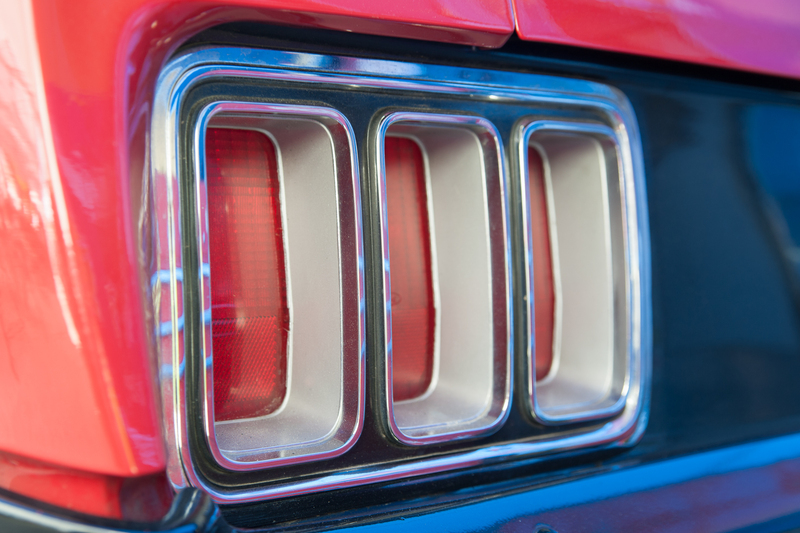 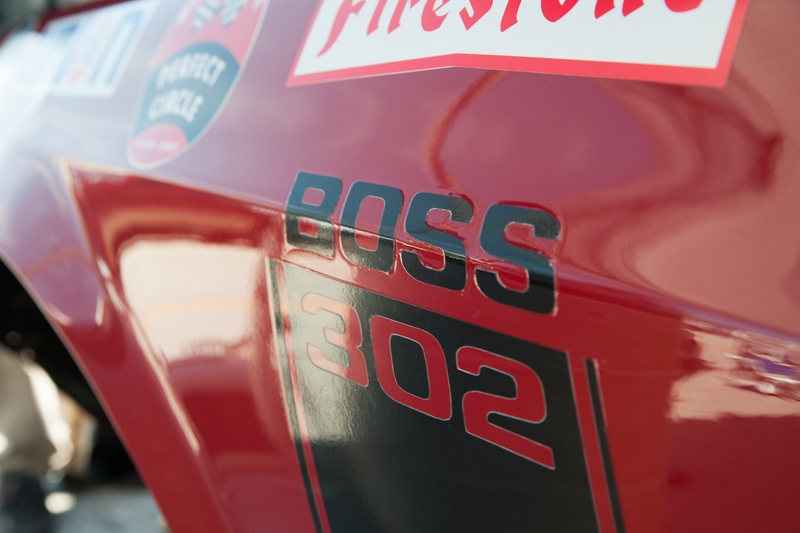 Fairladies are great and all, but as a sucker for classic Fords, I was more excited by this 1970 Boss 302. 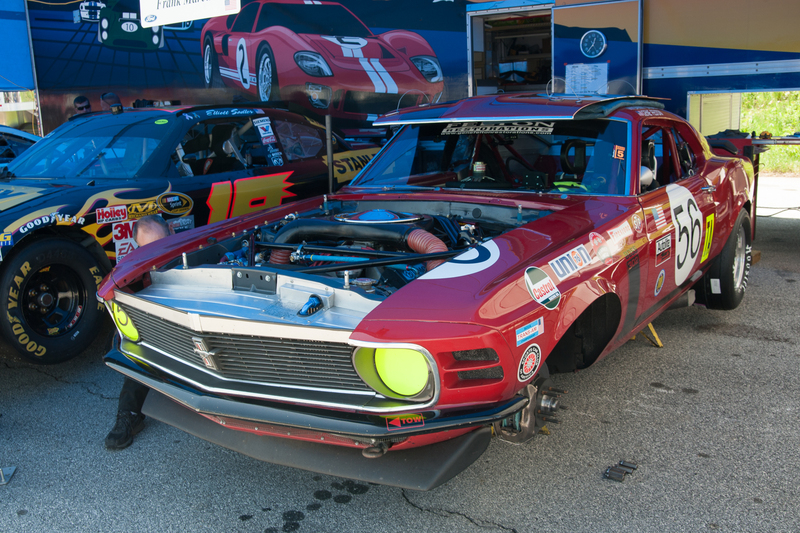 This car is an example of an original Trans-Am race car, and it’s great to imagine it competing with the best muscle cars of its time. 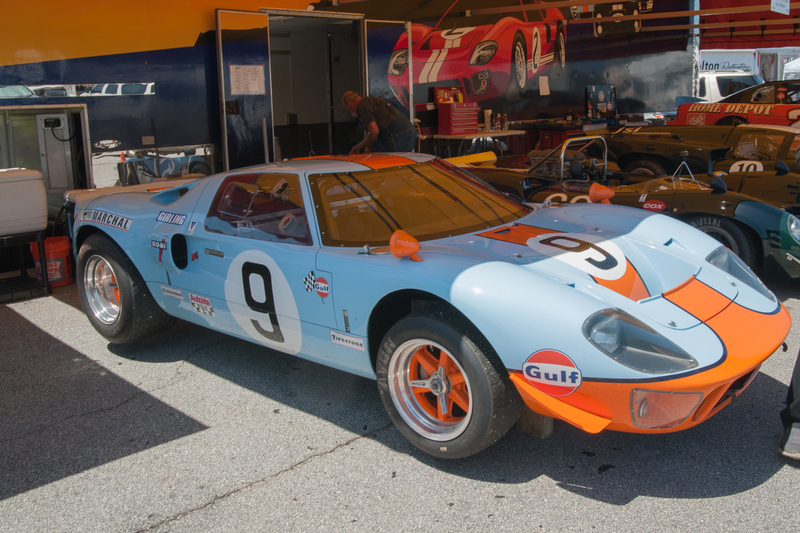 One-upping even the Boss is this GT40. 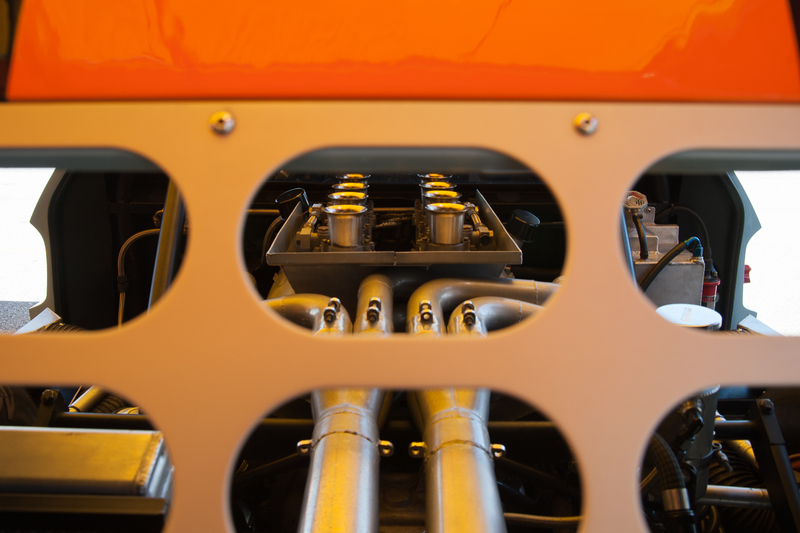 The collaboration between Ford and British car builder Lola beat Ferrari at its own game, and dominated Le Mans in the 1960s. 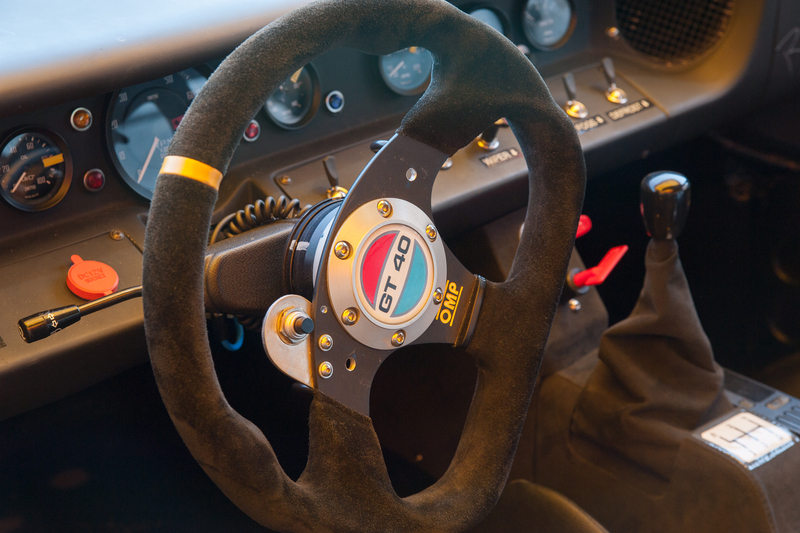 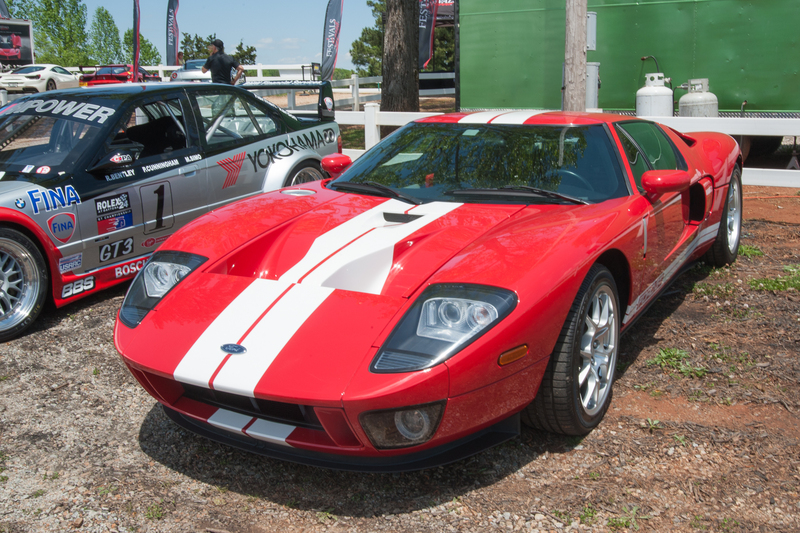 Parked deeper into the infield was a not so distant cousin to the GT40, the 2005 Ford GT. 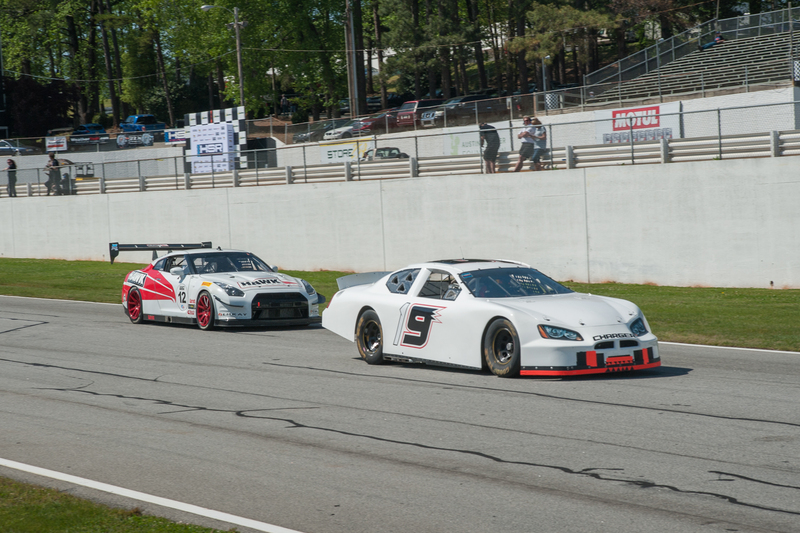 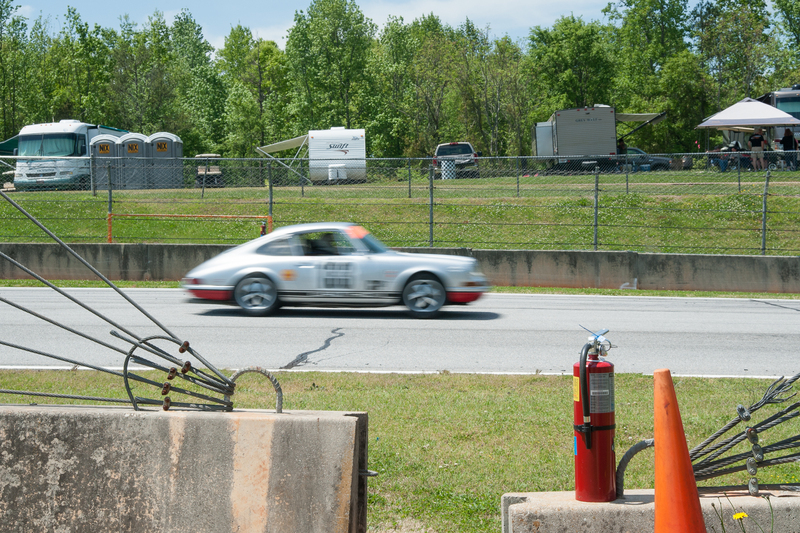 The track was active throughout the day, with participating cars split up into classes. 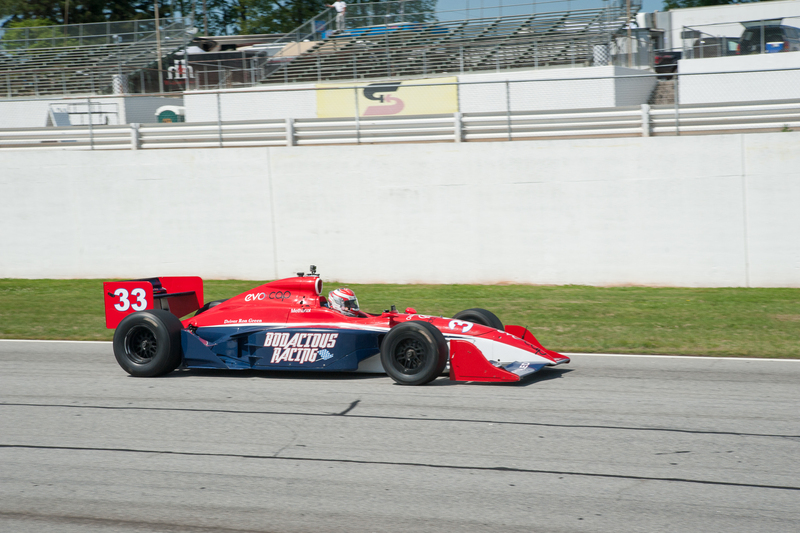 It was amazing to be able to see ‘70s coupes drive by, then 20 minutes later, some vintage IndyCar racers screaming up Road Atlanta’s back straight. 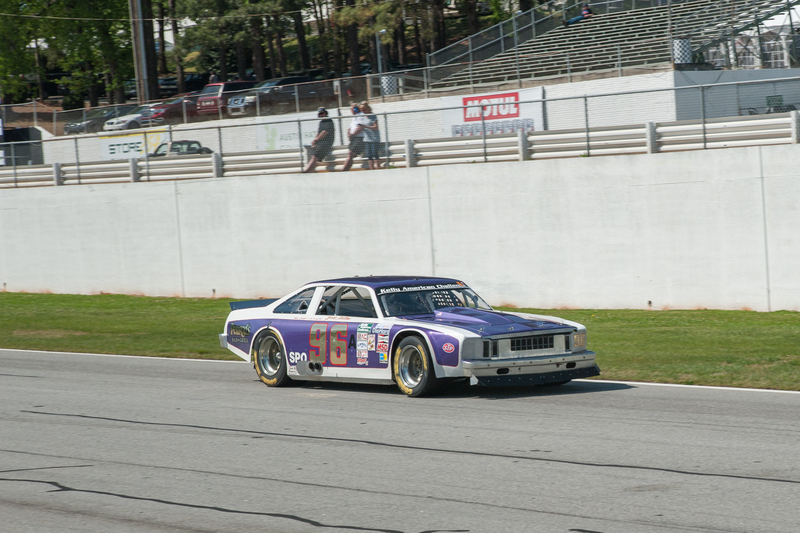 20 minutes after that, there were more modern cars up against retired stock cars. 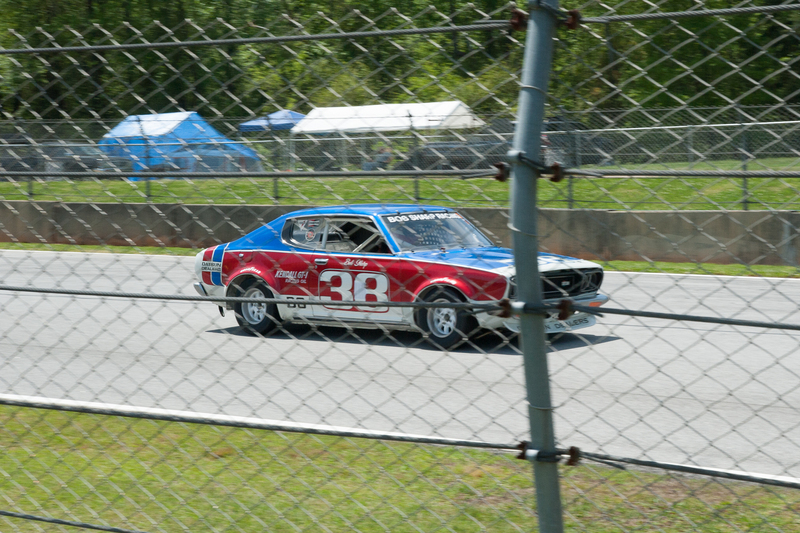 The highlight of the day would definitely be hearing a NASCAR Chevy Nova get chased by an RX-8 at full throttle. 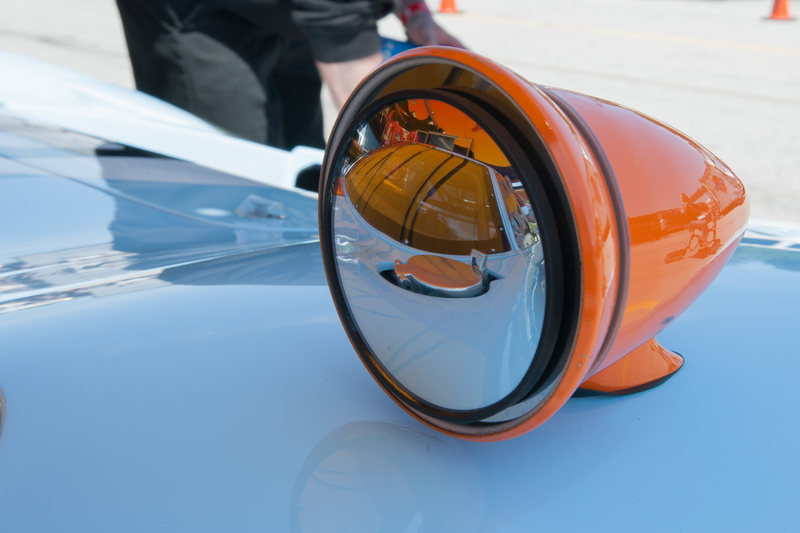 Aside from racing, the Mitty is also host to an open car show, some test drive experiences, and a movie screening on Saturday night. 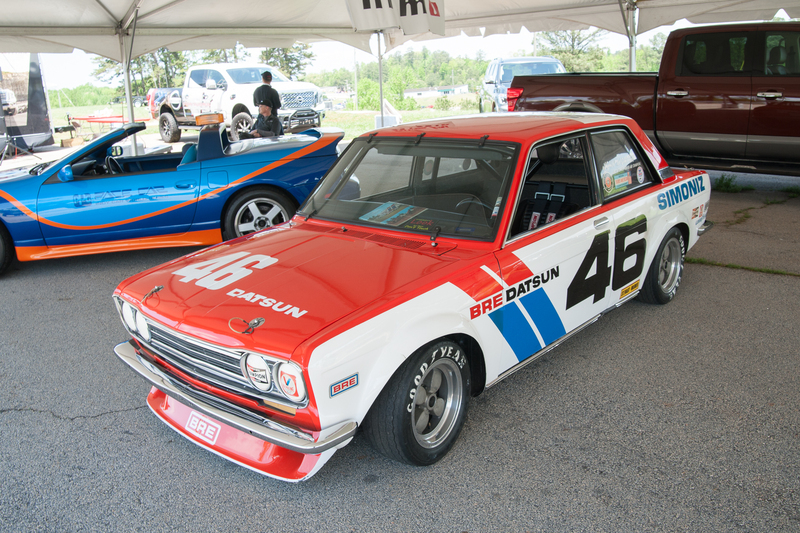 This year’s film was Against All Odds, a documentary about the Datsun 510’s career in Trans-Am. 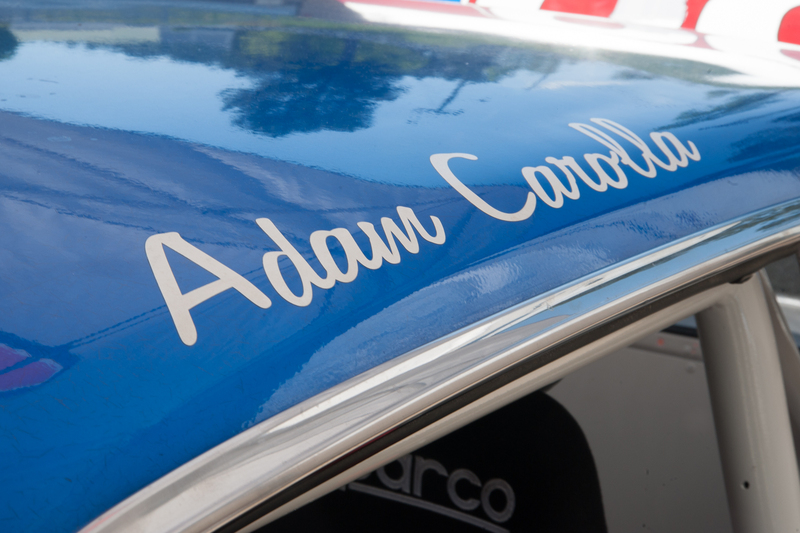 Spicing up the experience was live commentary from Carolla and former Nissan driver John Morton. 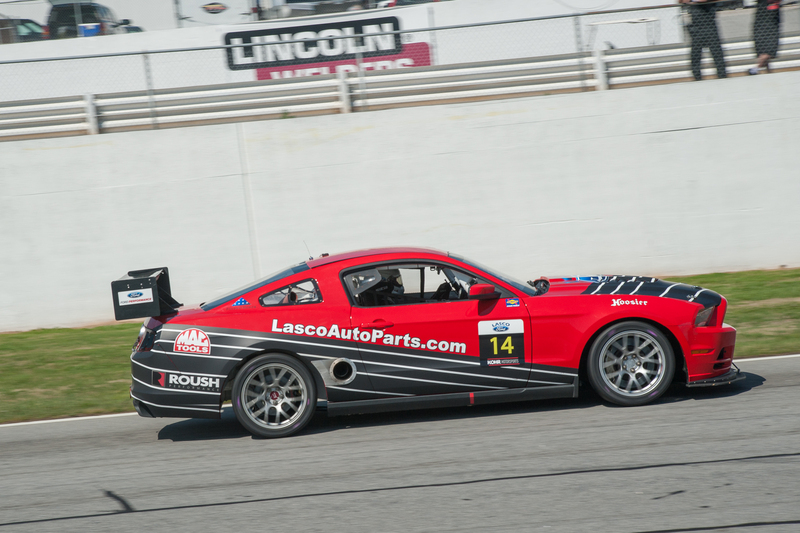 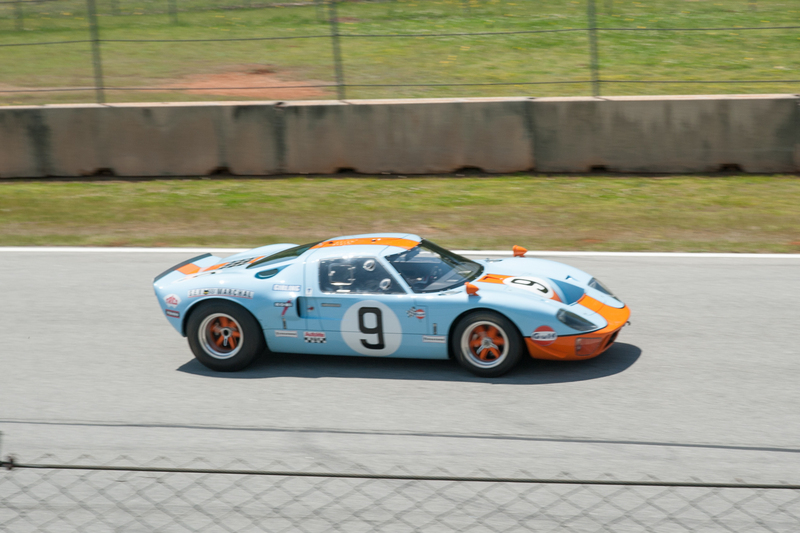 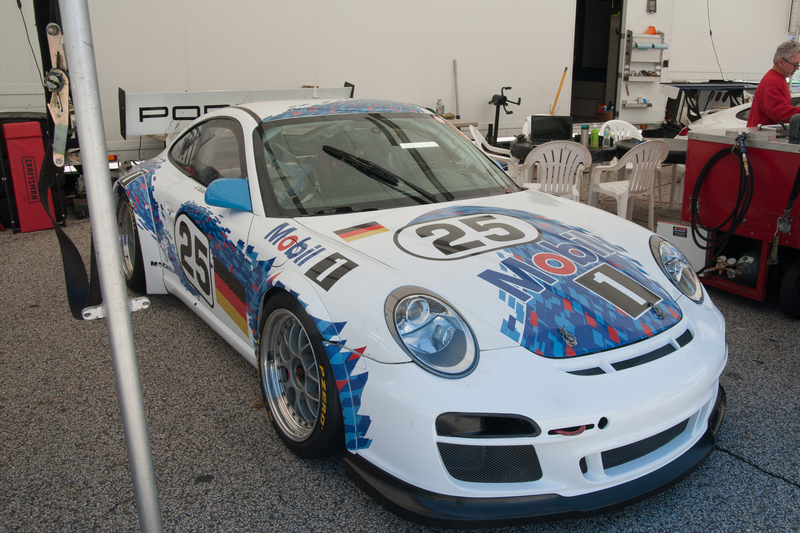 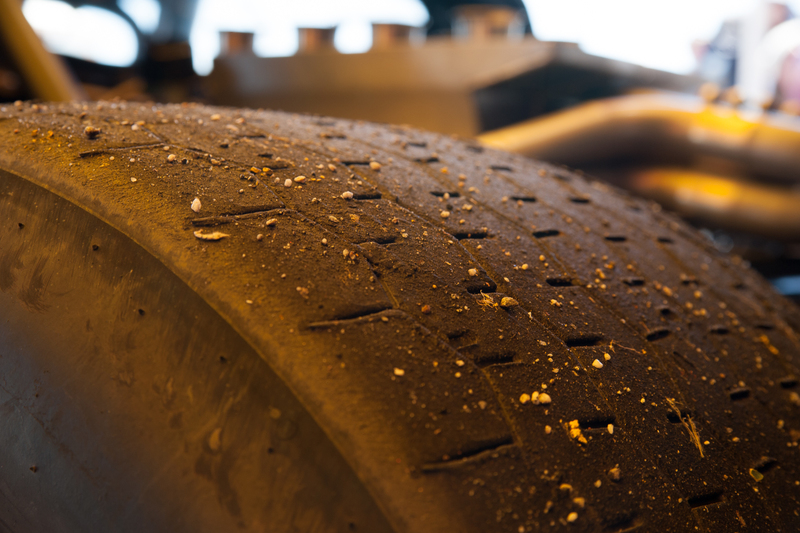 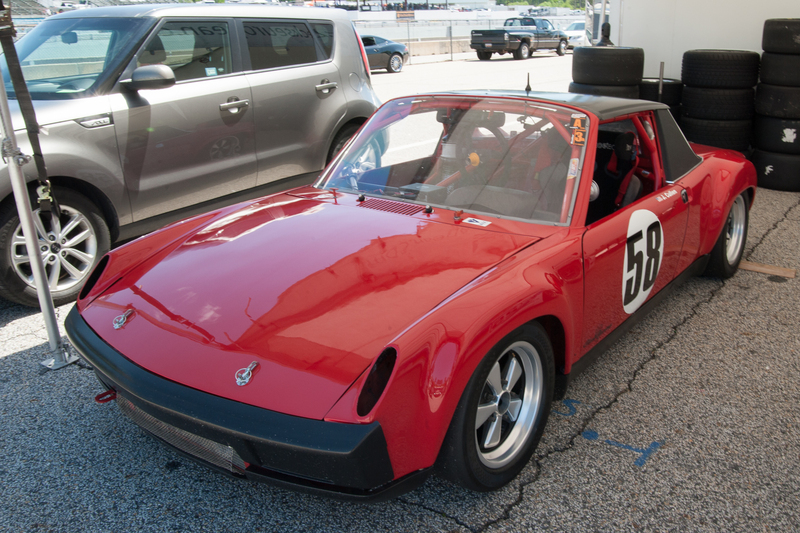 The Mitty won't be coming back until next year, but in the meantime Road Atlanta will be hosting a variety of events that you can check out on its website.